What Can I Sell to BuyBackWorld? 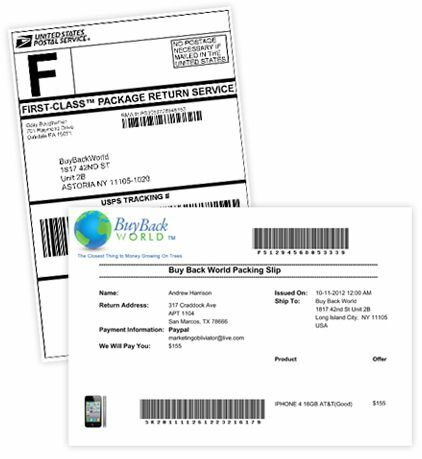 You can sell your used iPhones, smartphones, iPads, iPods, MacBooks, Tablets, E-Readers, handheld video game systems, and many other items such as gift cards to BuyBackWorld quickly and easily. We have the largest Instant Quote Platform in the world and buyback over 30,000 products in over 25 different categories. Simply put, speed and ease. 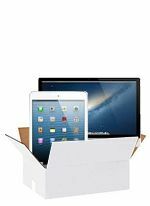 Every order gets a FREE shipping kit, there are no pictures to take or listing hassles to manage, and you can get an instant quote for your used electronics and other items and be on your way to extra cash in less than 60 seconds. 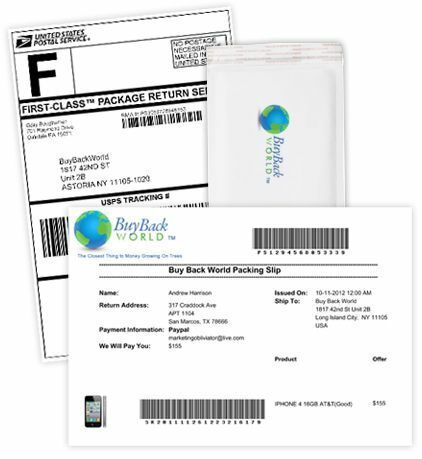 All payments are sent within two business days of an item passing inspection and we offer the most payment options in the industry – check, PayPal, direct deposit, BuyBackWorld.com gift cards or a prepaid debit card. 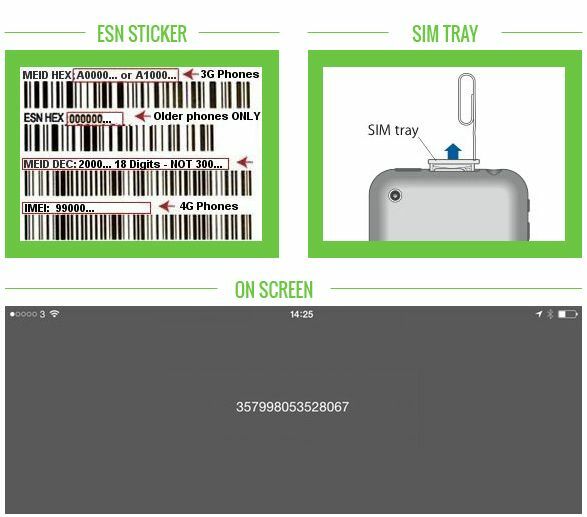 You can buy certified pre-owned iPhones, iPads, Samsung Galaxy smartphones and other devices from BuyBackWorld. You can also buy discounted gift cards to save on everyday purchases from your favorite brands or stores. NOW GET THE BEST OF BOTH WORLDS WITH BUYBACKWORLD SELL TO US. BUY FROM US. SHIPPING IS ALWAYS FREE AND IT'S ALL GUARANTEED FOR 30 DAYS. Get an Instant Quote – search for your item and get an upfront price quote. No photos or description required. If your price quote changes for any reason once we receive your item, we'll email you to let you know. If you're not 100% satisfied, we'll return it to you for free. Ship For Free – Print our PrePaid shipping label at home or we'll send you a shipping kit right to your front door. Either way it's always free and you can track your package at every step of the way. Quick Payment – This is your money. Choose how you want it. 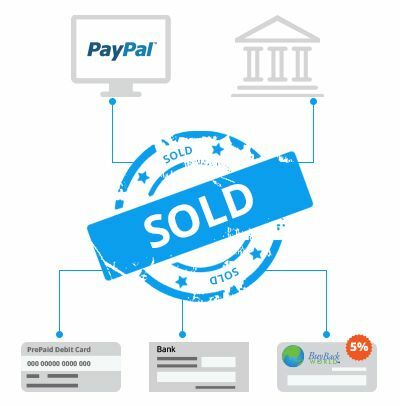 We offer the most payment options in the industry and pay via Check, PayPal, Direct Deposit, BuyBackWorld.com Gift Cards or a PrePaid debit card. 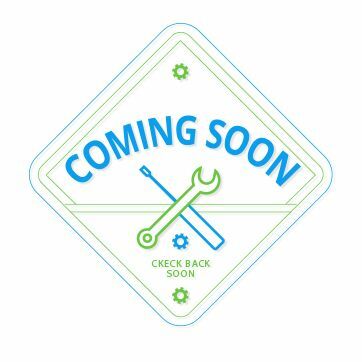 Did we mention there's never any fees and all payments are sent within two business days of an item passing inspection? I received my envelope and information, mailed my phone back and a few days later a check arrived. Very fast and efficient. Very pleased. I will use BuyBackWorld again. Very Satisfied! 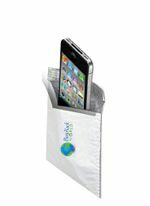 Simply the best way to safely sell your like new cell phones for the most money. That was Simple, Quick AND Profitable! I was using my iPhone 4S as an alarm clock. BuyBackWorld sent me an email, asked a few questions, sent me postage paid packaging and all I had to do was drop-it into a USPS mail-box. Communication was excellent - no guess work on where you were in the process: from receiving the package, inspecting the gadget and a third saying the cash was deposited into my PayPal account... Received more than what I was expecting! It was a breeze to go through the process of selling my phone. They were right on the money with the bid, and came through as advertised with the money. I would definitely use them again to sell an old phone.